Shower pods have been around for a while. However, residential homes were slow to adopt this innovation. 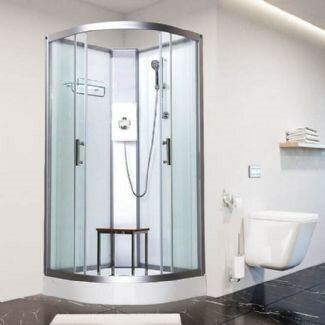 In the past, you were likely to see a shower pod used in school dormitories and other commercial applications such as hotels. There are many benefits to using a shower pod. It is a valuable alternative for residences and calls for consideration in your next renovation project. Shower pods come pre-fabricated. Usually, one unit comes in two or three sections ready for delivery and assembly. Once assembled, and the plumbing connected to the shower pod, the shower is available for use. Compare this will a conventional shower where you have to install the tiles and tray. It takes a lot less time to install, and you pay less for labor too. No one wants leaks coming out of a shower cubicle and messing up the entire bathroom floor. You won’t have to worry about leaks if you have a shower pod. Each section of the unit is locked using pressure gaskets where there is no need to apply grout. All the water and moisture produced when you take a shower is contained inside the pod, preserving the walls and floors of your bathroom. Since there are no leaks, it follows that shower pods are convenient to keep clean. You also don’t have to worry about black mold accumulating on tiles. It is relatively easy to clean a shower pod. All you need to do is wipe down the glass panels with glass cleaner, and it will be ready for use. Most shower pods consist of a reinforced polymer which remains glossy and attractive for at least 60 years. Depending on the model you buy, there are showers pods made to last years of heavy use. Contrary to the impression of many people, shower pods don’t look the same. Manufacturers produce a range of designs and styles suited for residential and commercial applications. Shower pods also come in a variety of sizes. Compact size shower pods are perfect for small apartment dwellings with limited bathroom space. You can also choose from pods of different shapes such as square, pentagonal, or quadrant. Quadrant shower pods are ideal for installing in corners or alcoves. You can also choose from a variety of accessories such as screens, doors, and other fittings. There is flexibility in design options that will suit every design aesthetic. Shower pods are not limited to commercial uses. The benefits of compact and durable shower pods also apply to residences. If you are looking for convenience, functionality, and sleek style, shower pods are indeed the best choice for you. 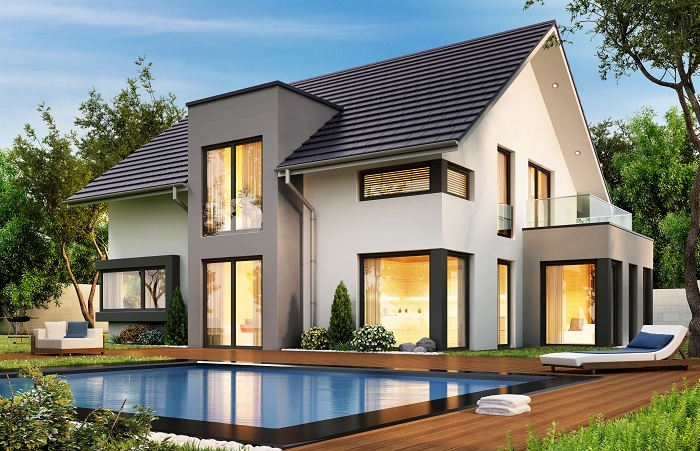 With the variety of options available, you are likely to find a suitable model that fits your desired price point while at the same time catering to your preference in style, shape, and bathroom design. Next Article Here’s how acquiring a Great Internet Connection Can Take Your Family’s Internet to the Next Level!